Open air ticket office in your travel agency. Training, support. You can engage in professional sales of air tickets and earn more with the minimal investment if you take advantage of such a direction of cooperation as an air ticket office for travel agencies. 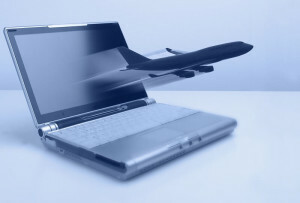 Booking flights with special links. Booking and issuing tickets yourself, after installing the software and training your employee. In both cases, cooperation is formalized by the contract. 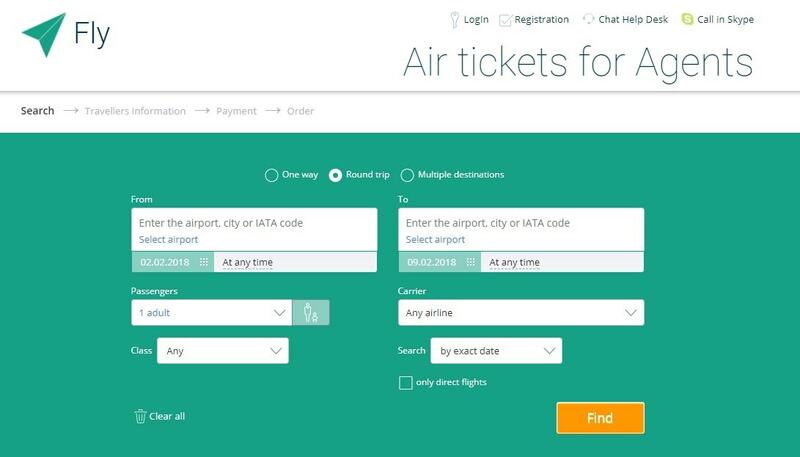 In addition, you can get a ticket reservation module for installation on your website so that its visitors can independently pick and book an air ticket. 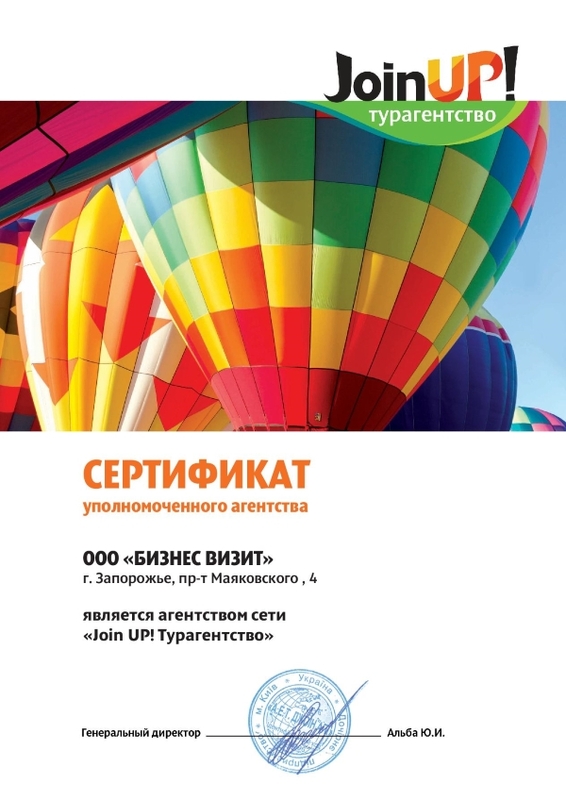 To open an air ticket office in your travel agency, using links, you do not need additional equipment, permits or training. You can sell the first air tickets in an hour. How to open an air ticket office in 1 hour? 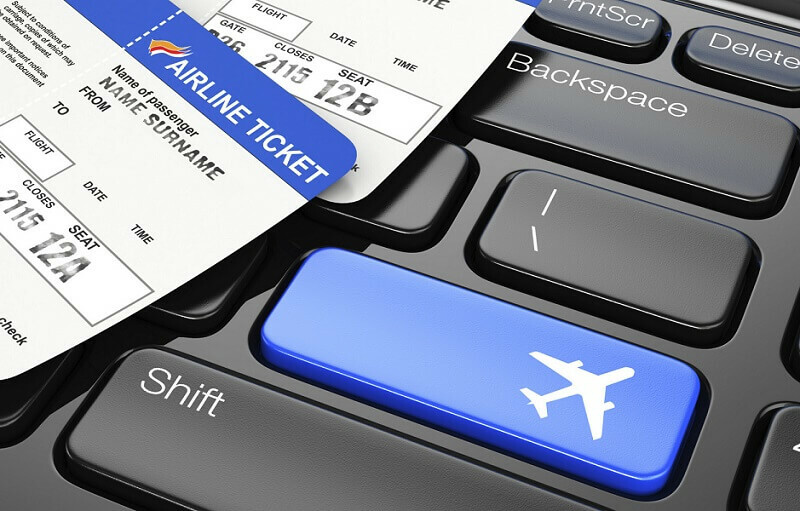 In the simplest form of cooperation for half an hour – an hour you or your employee absorb the process of booking an air ticket online with a full instruction. Two variants are used for work of your choice: net price or an increased commission. If you select an air ticket with the client in his presence, then the link https://agent.galileo.com.ua/ shows the total cost of the air ticket, taking into account your increased commission. Ask the manager: BONUSES are possible for tickets purchased. Can I see the netto price of the ticket, buy a ticket at cost? To see the cost of the ticket without commission (net price), use the link https://fly.galileo.com.ua. After following, you will see that in your own ticket office, on the basis of Galileo — is direct access to air tickets for the best price. 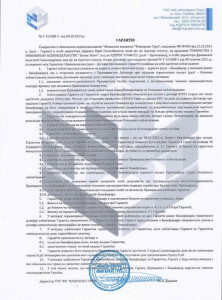 The travel agency receives a commission for the ticket sold immediately, as soon as the ticket was paid by the client. The client will pay to the agency the full cost taking into account the commission, and you will receive the difference from the booked air ticket at cost price. 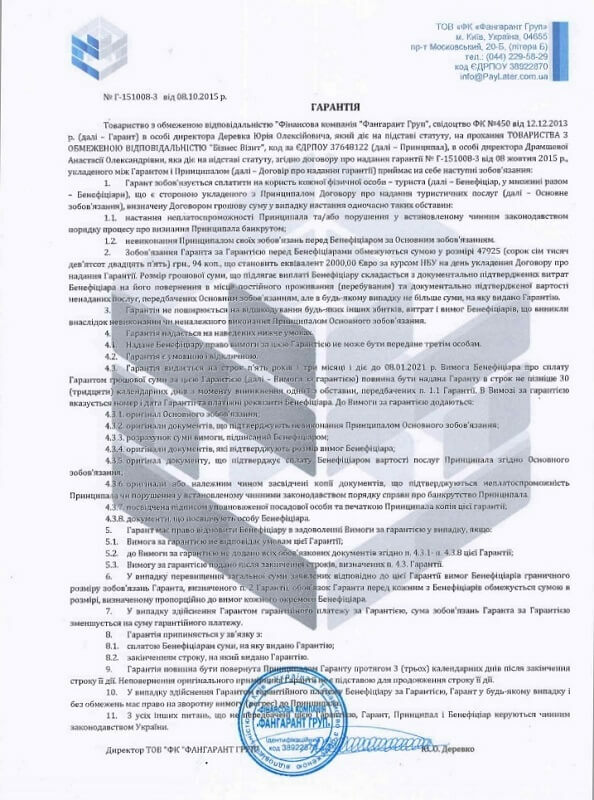 The ticket for this type of cooperation is issued by a certified specialist Business Visit. An E-ticket will be sent to your e-mail. 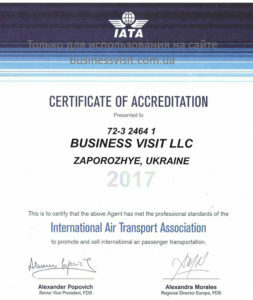 With small volumes of ticket sales (10 – 15 tickets per month) or in the beginning of work on air direction, it is convenient to book flights through the links, leaving an air ticket for qualified employees of Business Visit. If you already have a direction for selling air tickets and have reached a certain monthly sales volume, you can increase your profits from this activity. To do this, go to the second form of cooperation with the installation of Galileo software and the training or hiring of trained employees. 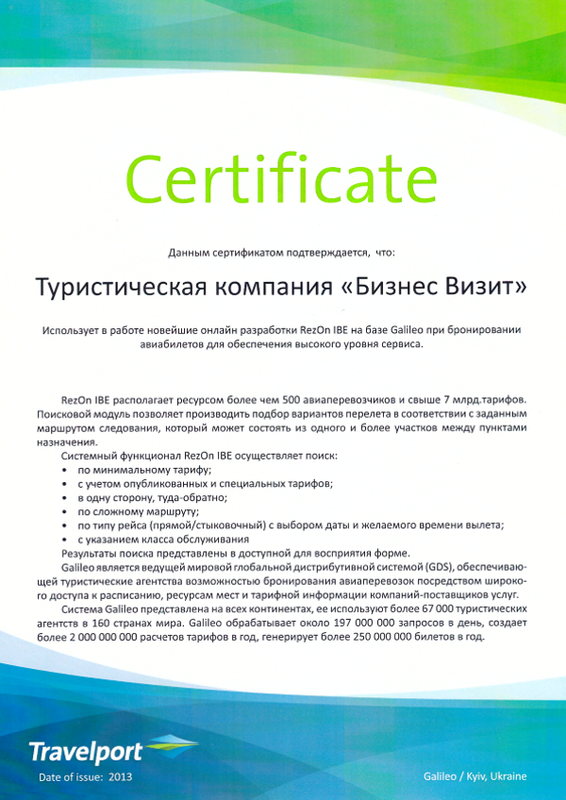 Before installing the console, the manager must be trained for work with the system, pass the exam and get a certificate. Business Visit provides full support during the launch of the program and in the process of work. 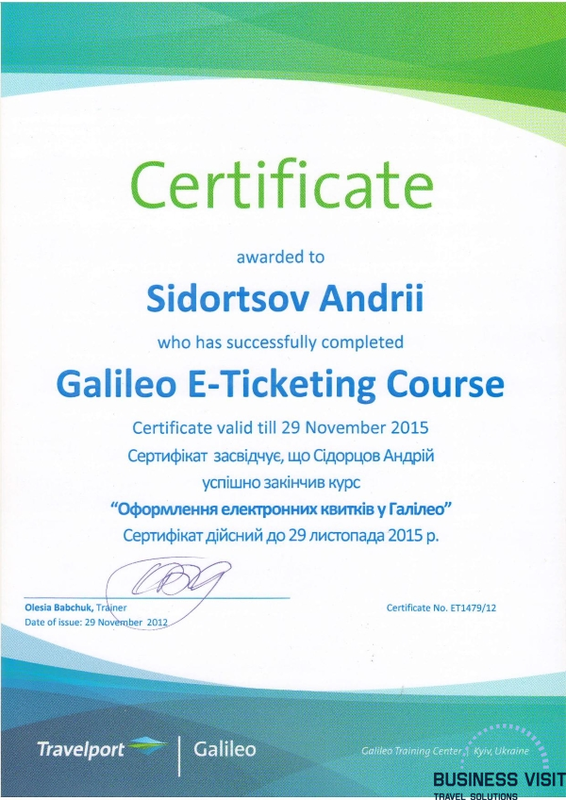 In this case, after installation of professional software Galileo, you will see all the facts of booking on your computer: made by your manager or visitors to the site through the module. 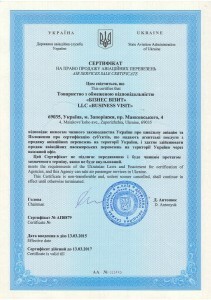 Your employee, after training and obtaining a certificate, will be able to independently issue air tickets. Increase in profits from the air direction. 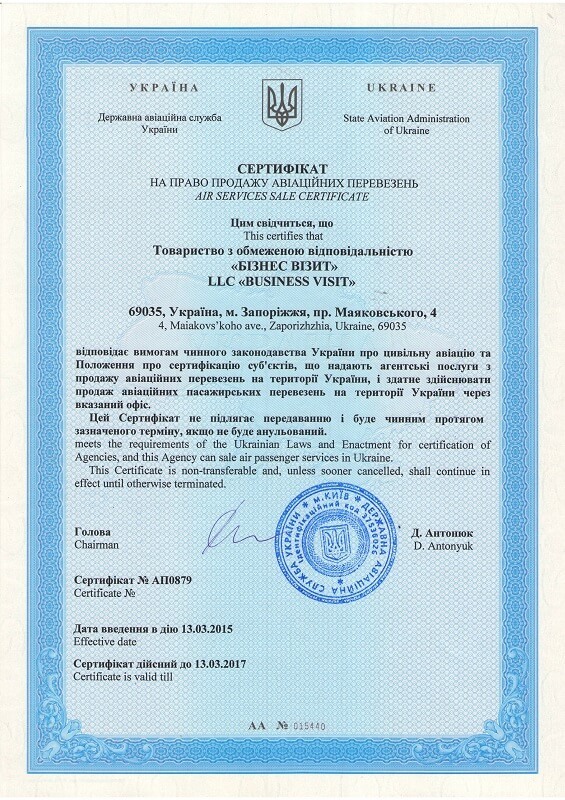 An extract of all BSP-Ukraine airlines. Full control over the reservation, the availability of seats, tariffs, rules, time limits, etc. Personalized Certificate for your agency. 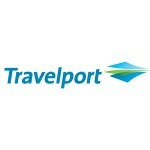 Business Visit has special fares from airlines, which are sometimes $150 – $200 lower than those on the market. 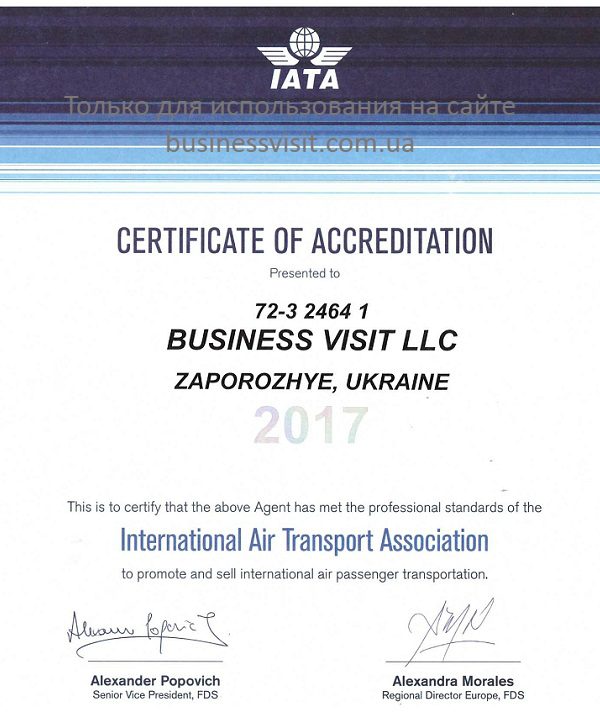 We have the opportunity to issue tickets to more than 100 carriers that are not accredited in the Ukrainian market. And these opportunities are available for professional-partners. Do I need additional licenses or permits working with air tickets? GDS Galileo is the most famous international air ticket reservation system. Company Business Visit owns all necessary contracts and certificates from Galileo Travelport, IATA, as well as agreements with airlines. Partners Business Visit to acquire licenses or permits is not necessary. This is an additional direction of your business, which can generate revenue and attract new customers. Fill out the contact form — and our manager will contact you. Or call now: +38 (095) 235-9332.